Heart care at Commonwealth Health focuses on the functions and disorders of the heart and its connected circulatory system. According to the American Heart Association, 84 million people in the U.S. suffer from some form of cardiovascular disease, affecting blood flow throughout the body. Cardiovascular disease can lead to heart attacks, strokes or other serious complications. 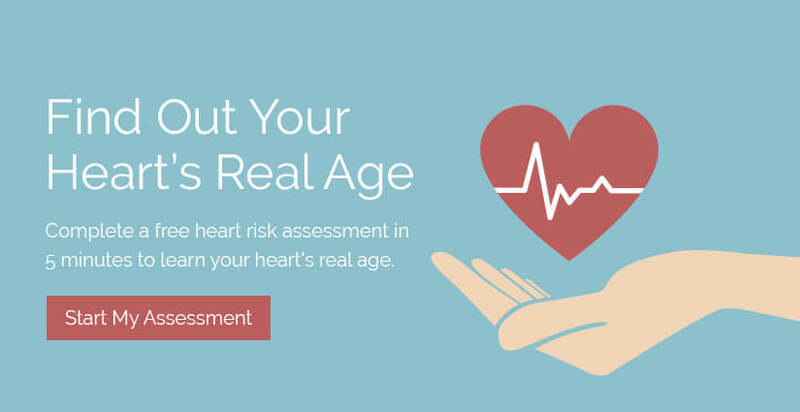 Taking good care of your heart can help reduce your risk of developing heart disease that leads to a heart attack, stroke or other serious complications. Our cardiac care teams provide complete heart care services - from helping you create a heart-healthy lifestyle to performing potentially lifesaving procedures in emergency situations.